Safaree Samuels gets booed and bottled off stage during a performance in NYC. Nicki Minaj ex-boyfriend Safaree Samuels is not getting any love in New York City. The Love and Hip Hop star turned up for a performance at Dyckman courts on Wednesday, but things didn’t go as planned. The rapper walked on in between games, or perhaps during the halftime break, to perform his single “Hunnid.” Less than a minute after he started performing, the savage crowd became rowdy and started booing him and throwing bottles and trash at him. Safaree himself got upset and yelled back at the crowd telling them, “let me tell you young ni**as something. I f***ed b**ches Y’all ni**as dream about.” The microphone was eventually cut, or maybe the crowd was yelling so loud that you couldn’t hear what he was saying. The whole thing was funny as hell, but you will almost feel sorry for him. 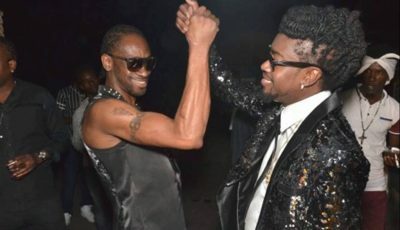 Safaree Samuels was eventually ushered out of the venue by his security detail, and he has not said anything on Instagram about it. So it’s safe to assume that he is already put that behind him. 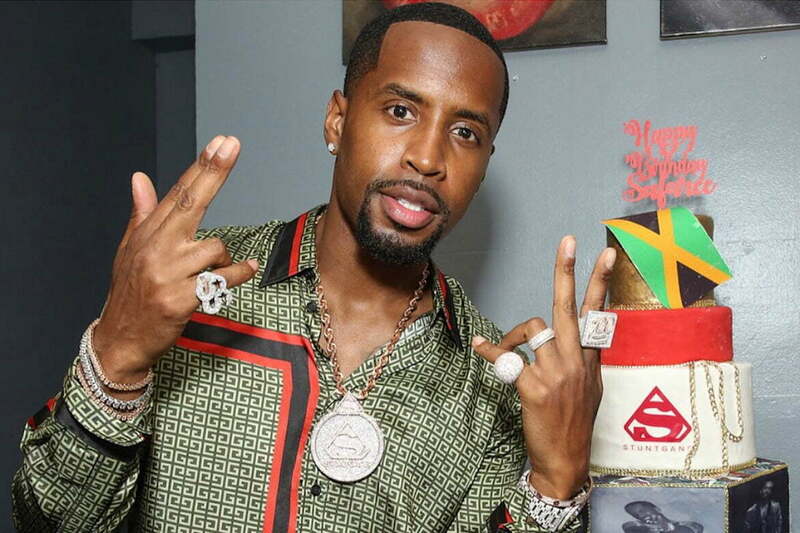 #PressPlay: Tough crowd #Safaree ? Crowd petty ?